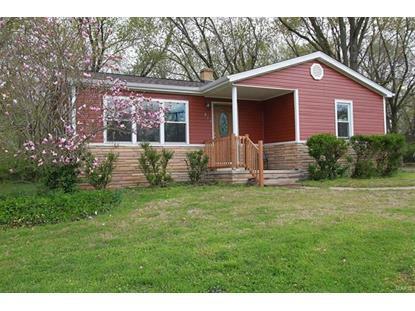 for $119,500 with 3 bedrooms and 1 full bath. This 1,092 square foot home was built in 1955 on a lot size of 1.5700 Acre(s). 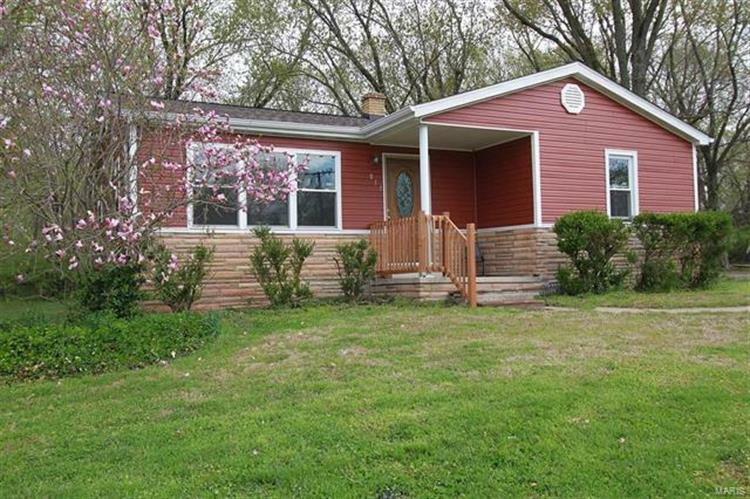 This 3 Bedroom Home has had Lots of Updates! New in 2018 year: Kitchen Bath, Flooring, Furnace, C/air, Roof, Siding, Gutters, Windows, Plumbing, Electric, Fixtures, many interior doors. Full unfinished Basement. 2 car Concrete Parking in Rear. Approx 1.6 Acres, Backs up to a wooded area. Shared Driveway, which is quite wide and plenty of room. Please verify all information to buyers satisfaction.